This week features a pair of prolific beards, some Mr. Dark Matter and a Queen Xenomorph. 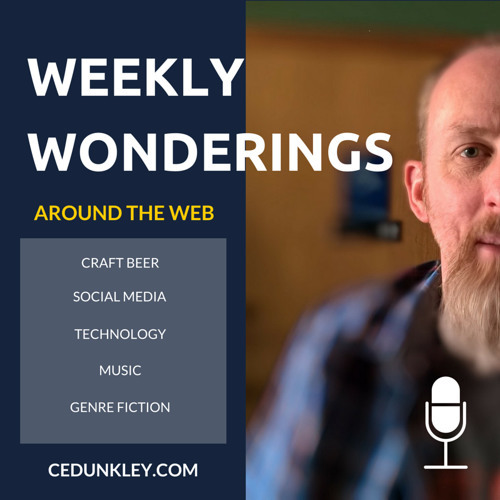 Weekly Wonderings 003 is a Google + centric episode featuring Craft Beer Nation, Brew Dog, Dogfish Head, Dustin W. Stout, Wade Harman, Manly Pinterest Tips and ScannerDrome.